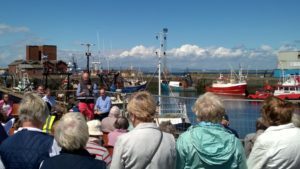 Troon has a working commercial and fishing port, and we are privileged to have a Fishermen’s Mission Centre located in the parish. 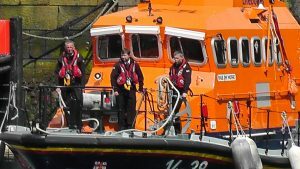 It’s a busy operation, as it not only looks after the fishermen at Troon Harbour, but all the fishing ports in south-west Scotland and all the way up the west coast as far as Oban! 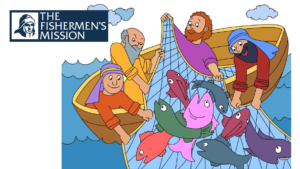 You can find out more about The Fishermen’s Mission at www.fishermensmission.org.uk.